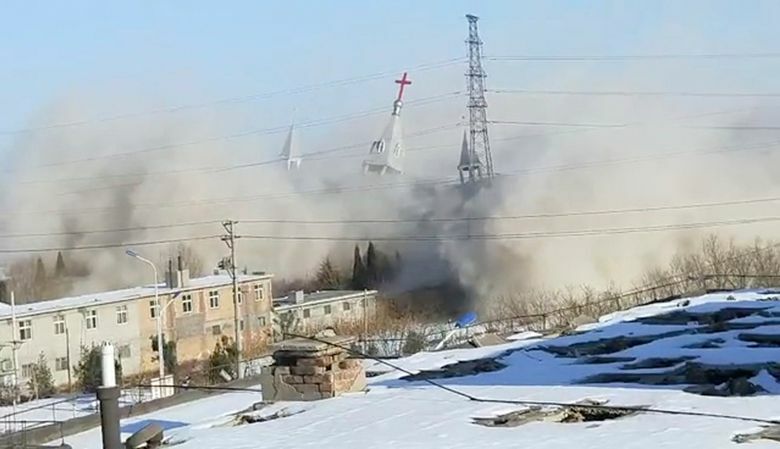 BEIJING (AP) — Authorities in northern China’s coal country have demolished a well-known Christian mega-church, underscoring long-standing tensions between religious groups and the officially atheistic Communist Party. 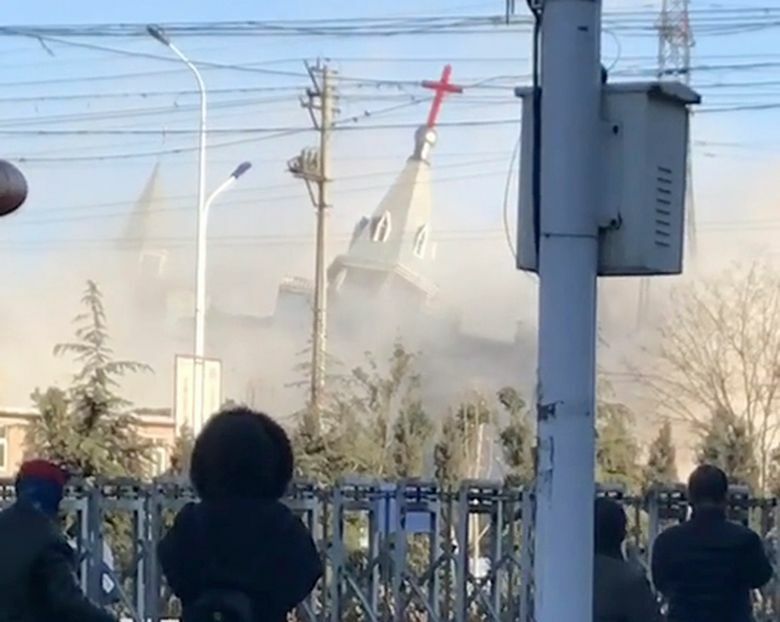 Witnesses and overseas activists say paramilitary People’s Armed Police forces used excavators and dynamite on Tuesday to destroy the Golden Lampstand Church in the city of Linfen in Shanxi province. 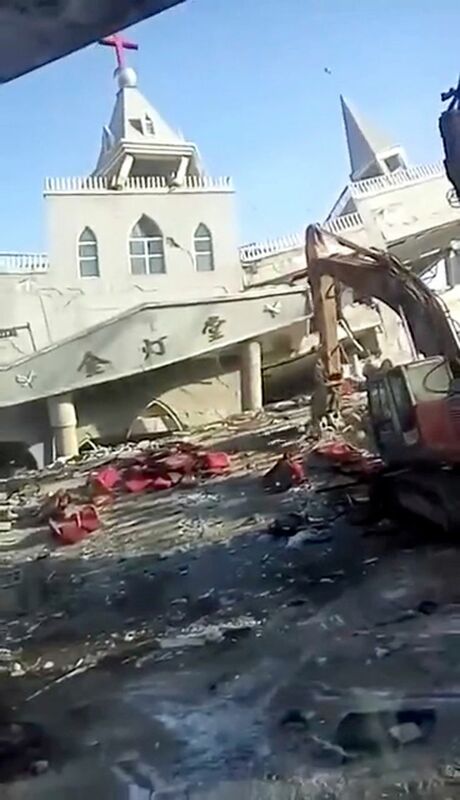 ChinaAid, a U.S.-based Christian advocacy group, said local authorities planted explosives in an underground worship hall to demolish the building, which was built with nearly $3 million in contributions from local worshippers in one of China’s poorest regions. 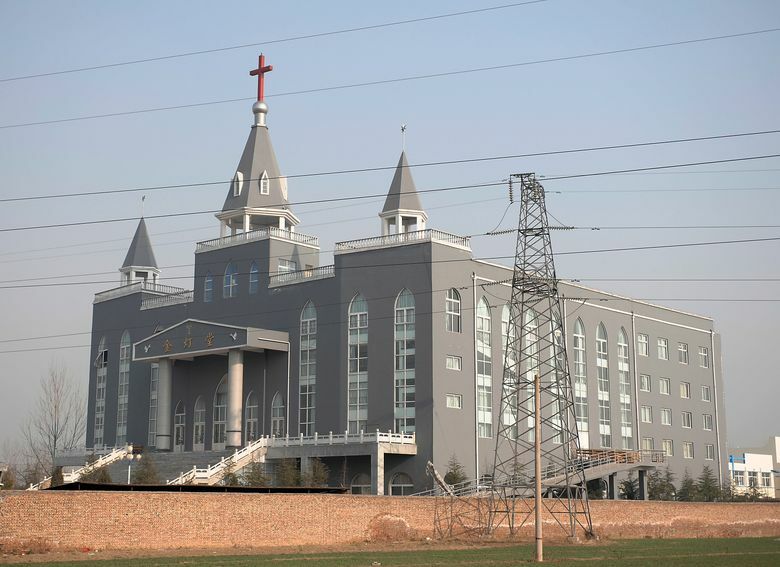 But the surging popularity of non-state-approved churches has raised the ire of authorities, wary of any threats to the party’s rigid political and social control. 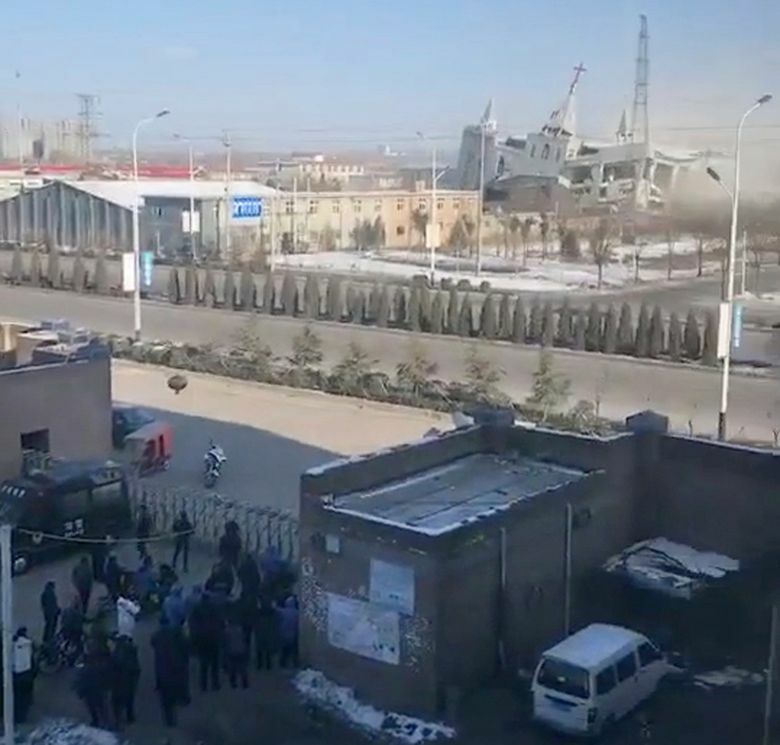 A pastor at a nearby church, who spoke on condition of anonymity, said he saw large numbers of paramilitary police on Tuesday blanketing the area around the church, which was being taken apart by heavy machinery. 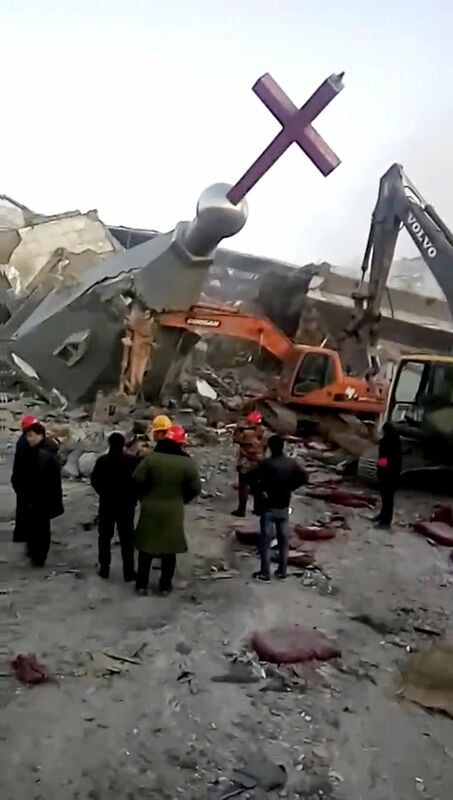 While authorities did not block the church’s construction, they later cracked down, and the couple and other church leaders were sent to prison.